The final round of this year’s Scottish Road Car Series, on 21st October, is set to be real cracker! Not only, will it see the inaugural series champion crowned, it will also feature a special new format and a former double British Touring Car Champion. The event – which will take place at Kames Motorsport Complex, in East Ayrshire – will run a unique Pro-Am Format, which will provide both new and existing competitors with the option to compete as a duo for team honours on the day. The Pro-Am format is popular in many endurance races, such as the Le Mans 24 hour, where professionally ranked drivers share a car with amateur ranked drivers. The format puts an onus on team work and an ability to exchange feedback and notes between drivers to complete the race in the fastest possible time. Whilst participants are welcome to enter the event as an individual, we are inviting existing and new competitors alike to enter as a duo in the same car and compete for team honours. The duo with the fastest combined times at the end of the day will win. 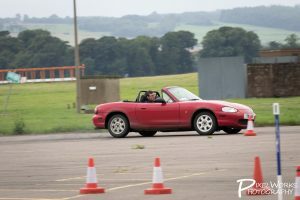 For the purpose of this event, a pro will be considered as anyone who holds an MSA competition licence, or a Scottish Drift Licence (or above), or who has competed in 4 or more SRCS rounds this year. Further details on the rules for the event are available via the link in the ‘event details’ section below. 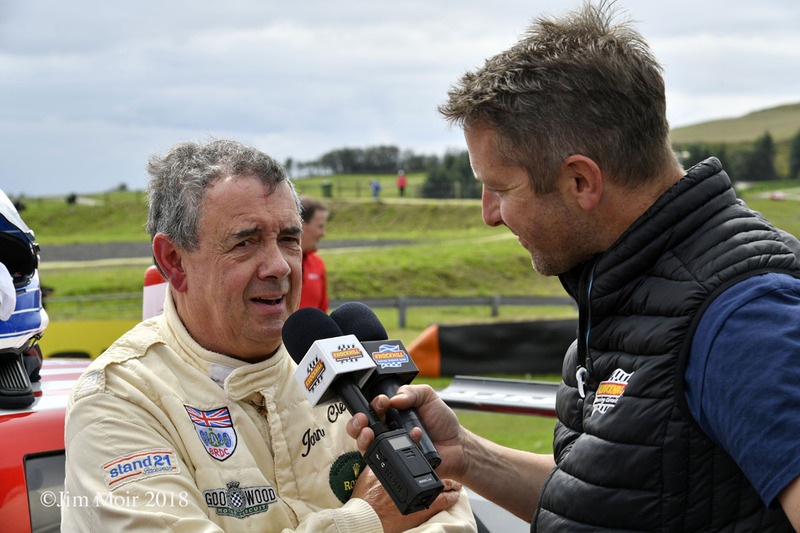 In addition to having John along for the first time, we’re also looking forward to welcoming regular Knockhill Commentator – Duncan Vincent – who will be doing the commentary of the event on the day. All in all, this is an event not to be missed, so whether you are a regular in the series or a complete motorsport newcomer, get your entry form filled out, find a fast friend and come along to Kames on the 21st October to take on John Cleland! Or alternatively, just get your entry in online via the registration section of the website (it costs just £20 to enter the event and £15 to register with us) and get your Road Car Sport journey started!